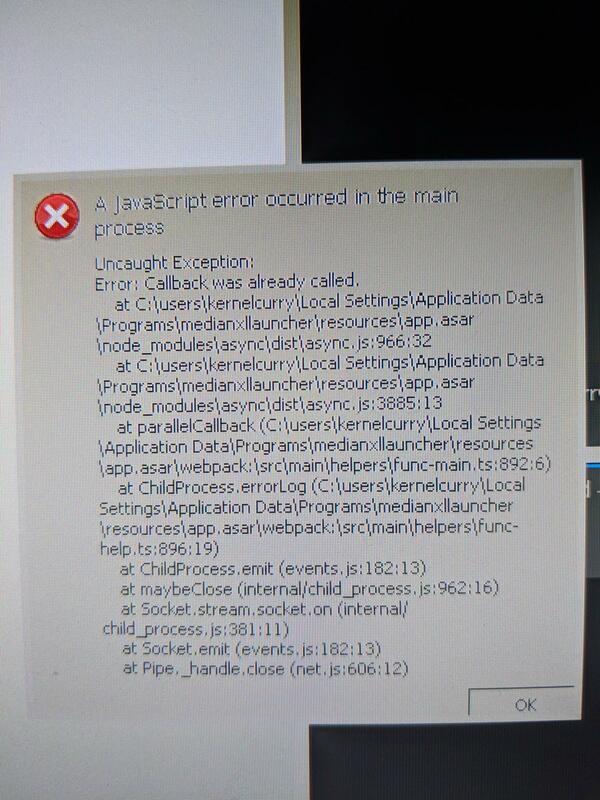 GreyRook wrote: So, my Median XL Launcher spontaneusly decided to uninstall itself. Weird, but at least I can still play the game by launching vanilla. One thing that's been bothering me is that while Sigma includes a list of what buffs and debuffs you are currently affected by, there appears to be no way to tell what they are, what they do, or how long they will last. Basically, I'd really like it if the next patch added some tooltips to the buff/debuff display. Experiencing the same issue with launcher uninstalling itself as well. Any idea what is causing this issue with possible solutions? I'm sorry but how do I install it? I used the online setup and download it into my d2 folder, then start it, but where there should be the play button there is only a loading sign. Edit: the play button appeared but when I click it it start d2 vanilla not sigma. Do I have to download anything other than the launcher? Edited by MetalMusicMan 2 months. 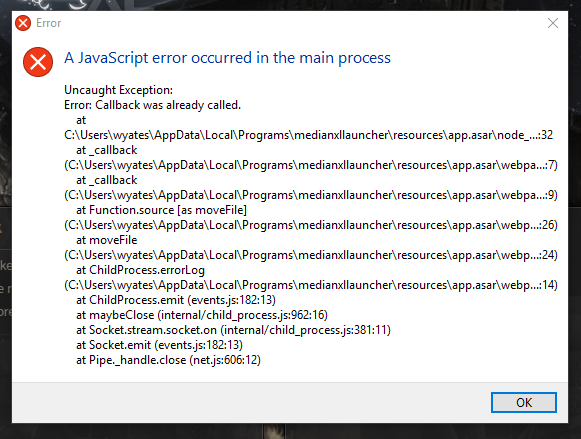 MetalMusicMan wrote: Getting this error when trying to update the launcher. Ran fine on previous launcher version. Any ideas? I deleted "MXL.mpq" from my Diablo II folder, uninstalled the launcher, re-installed the launcher, and then re-installed the mod from the Launcher. Fixed it. I had been running d2 stats without a flaw past few seasons all of a sudden with new Sigma I can't get it to work. My version of D2 seemed to update to 1.14b and I know d2 stats only rolls with 1.13c. My patcher from earlier says I have the most up to date and after searching the internet for hours talking on the tech support forum i am still at a loss. I have uninstalled, reinstalled.... run as admin etc. ad naseum but this game just isn't the same to me without my loot filter. I am about 84.7 percent convinced if I can find a way to roll back my D2 version from 1.14 to 1.13c d2 stats will operate. My good friend is rolling d2 stats and has been without issue but somehow I got borked along the way. My old 'Turn it to 1.13c' patcher says im running up to date so I can't get it to fire up. Please. Help. Rushes Charms TG yours if have any knowledge. Can I install the mod manually? I fixed this by reinstalling Diablo 2, and changing the install path to my desktop. Can anyone give a direct link to the .mpq file so that it can be downloaded without using a web installer? PS: I'm using Wine under Ubuntu and Web-installer refuses to work. PPS: thanks for great mod, btw. jsbot wrote: Can anyone give a direct link to the .mpq file so that it can be downloaded without using a web installer?